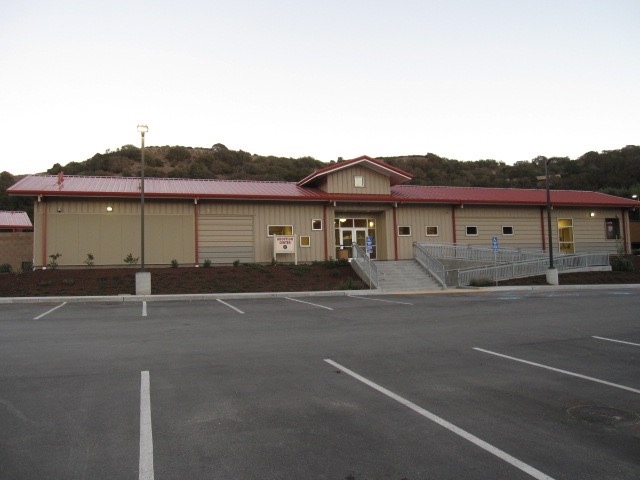 About the Client: The SPCA for Monterey County is a non-profit donor-supported humane society located on nearly 240 acres of pristine habitat in Monterey County and has served the community since 1905. The SPCA strives to assure compassionate treatment for all animals in the community. The renovation of existing facilities is driven by the need to upgrade to new technology, accommodate increased numbers of animals, and feature animals in settings that encourage human interaction in real-life situations. An additional focus for the SPCA is to construct for a 20-year life cycle and incorporate sustainable and recycled products, whenever possible. Project Description: The project includes 8500 sf of custom-designed pre-engineered metal buildings making up the Adoption Pavilion which features specific dog and cat adoption buildings, small mammal adoption area and separate dog runs, play yard and Real Life rooms designed to enhance the adoption process. A state-of-the-art wildlife building with exterior habitats specific to the recuperation of wildlife, and an expanded, full-service veterinarian clinic will also be constructed. The existing administration and animal shelter/kennel building will be renovated to feature new animal intake areas, dog training room and lost and found recovery offices. Nova Partners’ Role: Nova Partners was engaged early in the program development and schematic design phase. 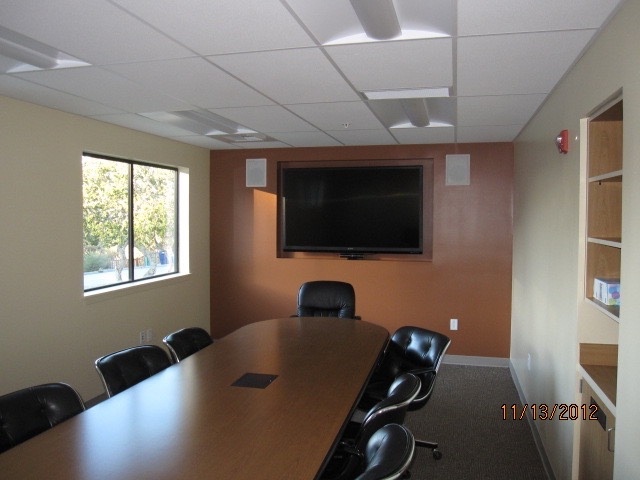 The project required an extensive study for Monterey County Planning Approval. Nova Partners worked to manage environmental studies undertaken by experts in habitats and natural species, resulting in a Mitigated Negative Declaration. Then Nova developed the project budget, managed value-engineering efforts and coordinated the schedule. 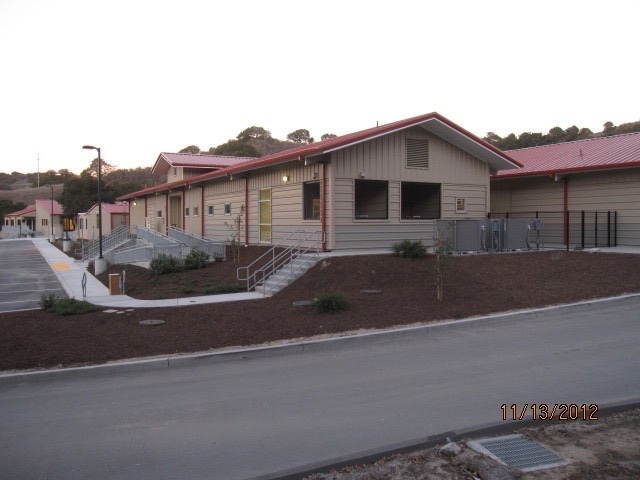 The construction of the project required a phased approach with careful coordination of the Monterey County Building Department to release building permits as SPCA funding allowed.